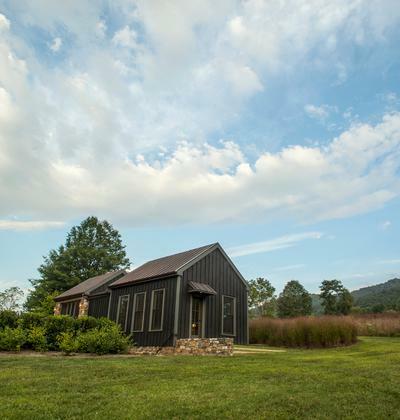 E. Fletcher Construction, located in Washington, VA in Rappahannock County, combines traditions of the past with today’s building innovations to create unique, regionally specific, elegant custom homes. We deliver classic structures that are beautiful, energy-efficient, and easy to maintain. Using time-tested materials and sustainable building methods, we construct homes with character that will last. We strive to make sure our clients are truly happy in their new homes. We build homes that meet our client’s dreams while carrying out the architect’s vision; embrace and enhance the client’s lifestyle; meet their practical needs; and provide comfort. E. Fletcher Construction welcomes the opportunity to build one-of-a-kind custom homes and structures. The most talented craftspeople from Virginia’s Piedmont create historically authentic details in each home by using available local and regional materials. We believe it is our responsibility to advise our clients about the many options to implement sustainable building practices. Because the building industry is ever evolving, we constantly study and research the advancements in sustainability that can improve the home’s overall performance, save maintenance dollars and lower energy consumption. 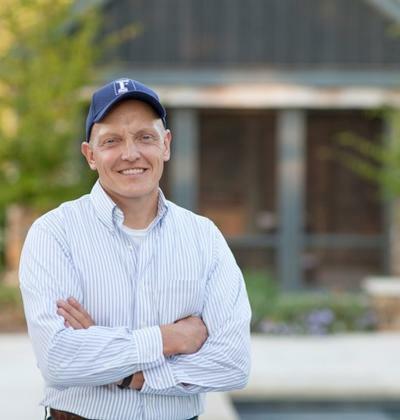 Eddie Fletcher founded E. Fletcher Construction in 2008. Eddie is personally involved with every project, from initial design through the last finishing details. Raised in Virginia’s Piedmont, Eddie possesses a strong connection to the land. From an early age, Eddie has worked and trained in all aspects of construction and the building trades. This experience has instilled in him an appreciation for quality materials and the details required to build a home or structure that endures for generations. Working with the Mid-Atlantic’s top architects, designers, and craftspeople, E. Fletcher Construction understands the collaboration necessary to deliver an outstanding product, and knows that not every detail can be conveyed in a drawing. We have the unique ability to translate architectural vision into unique, elegant and beautiful homes and structures. Our reputation stands solely on the success of these close-working relationships and happy clients.